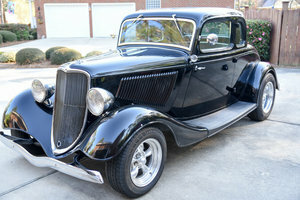 Vintage Ford Coupe autos are iconic collectors items, and date back as far as the 1920s. 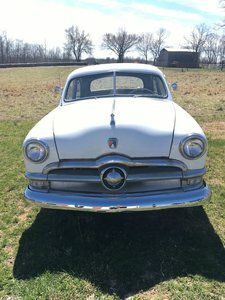 Several Ford models are Coupe classified, including the Fat-Fender, 3-window, and early Vega pinched frame styles. 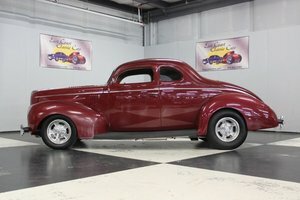 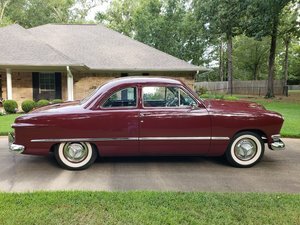 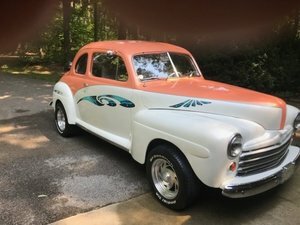 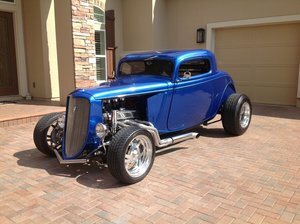 Find your own Classic Ford Coupe for sale here at OldCarOnline.com.